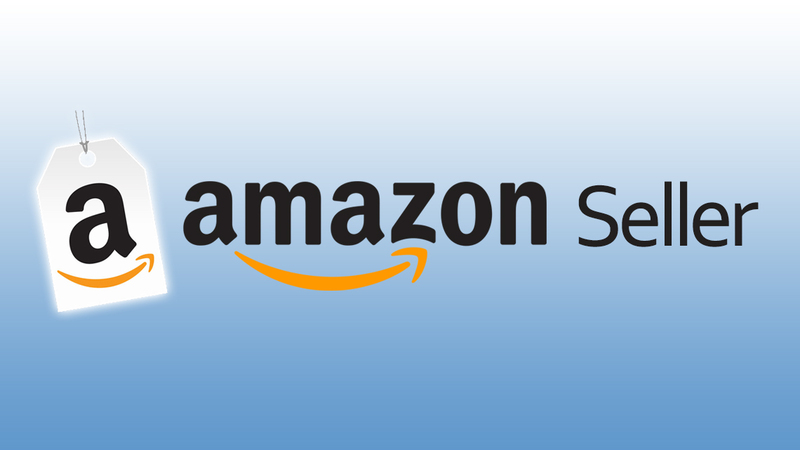 The SKU (Stock Keeping Unit) is extremely important for any Amazon seller. It acts as a viable link between operation, revenue and inventory control. SKU is one of the leading indices that is a must for ecommerce service provider. 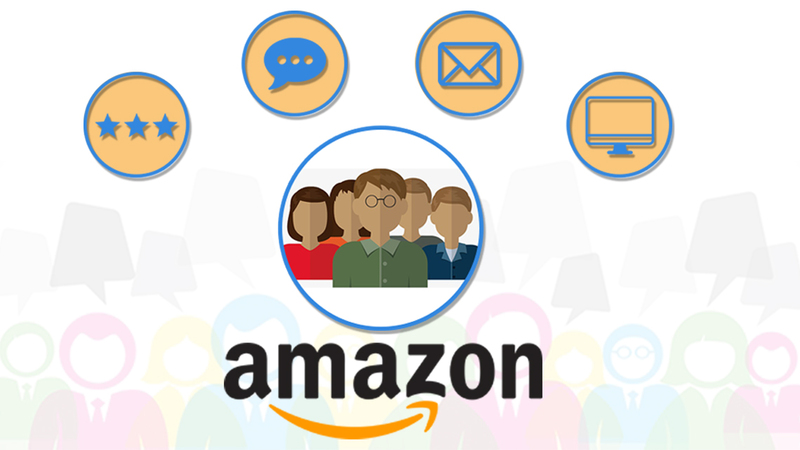 If a seller wishes to properly execute Amazon marketing services, then maintaining SKU is the best way to keep a track of your entire seller account. It records even the slightest of things facilitating the seller to know about every detail relating to his inventory and stock. Considering the cutthroat competition all around, proper record of SKU is of utmost need. Profit: Through proper record of SKU, a seller would be better equipped to check the best-selling and slow-selling items in your inventory. It will also help the seller to exactly know which products are getting more response and which aren’t concerning the Amazon services. Inventory Control: A seller will be able to locate inventory items quickly using good SKUs. It also helps to know how much items are in your inventory and which items you need to buy. Inventory checking: SKU helps to reconcile the products sold with those remaining unsold in your inventory. Use of SKUs prevents a seller to issue refunds by enabling him to get a clear picture of what’s lying unsold within his stock. Stock Refill: SKUs also help to create queries in your inventory management software. It helps a seller to identify the items quickly that you need to reorder. The newly added feature of SKUs notifies the seller about the possible low stock. Shrinkage: Shrinkage or leakage can be easily traced out by using SKUs. Any leakage or shrinkage in your inventory could be better addressed to by using SKU. It facilitates de-listing of damage items and locating the lost items while striking off any item that is not saleable anymore. Recording SKU helps you fulfill your Amazon marketing goals in a much more effective manner as a seller. After learning so much about SKU, you might actually want to know the process of generating SKU for your inventory. Actually, the process is absolutely free. However, you may still have to use a series of identifiers such as Listing date and ASIN, Supplier name and ASIN and other similar coding relating to your product unit. While recording your SKUs, make the best use of Roman numerals, letter and their combinations to keep your SKU unique. 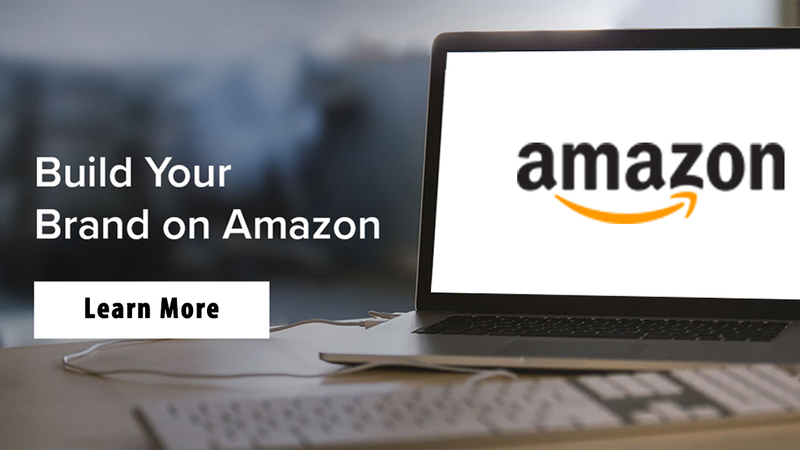 If your Amazon marketing strategy is to sell a variety of products using your Amazon seller account then proper maintenance of SKUs for your inventory is the need of the hour. 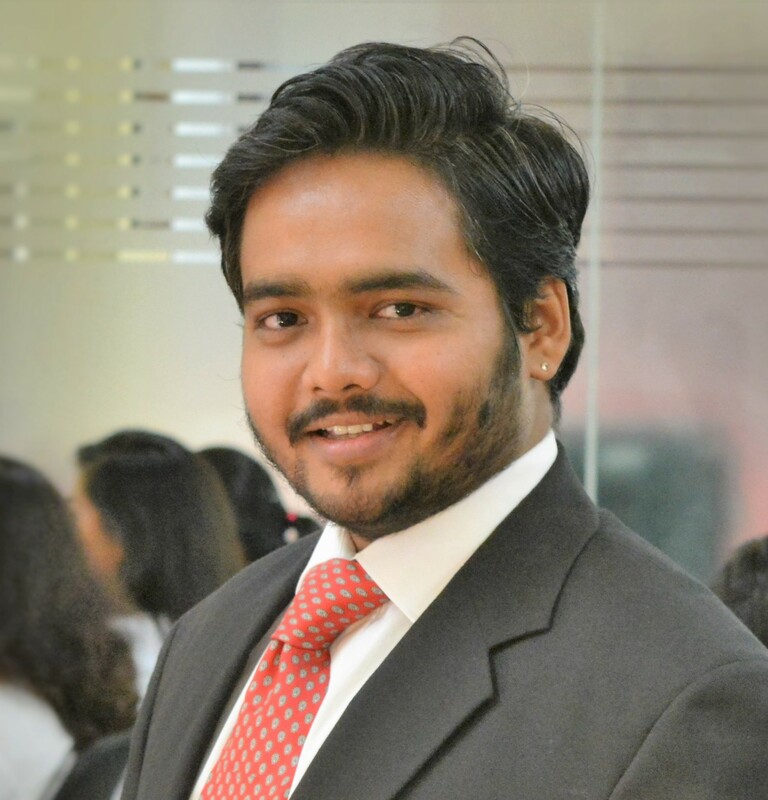 It will help you sell your products in a far better way and efficient manner. 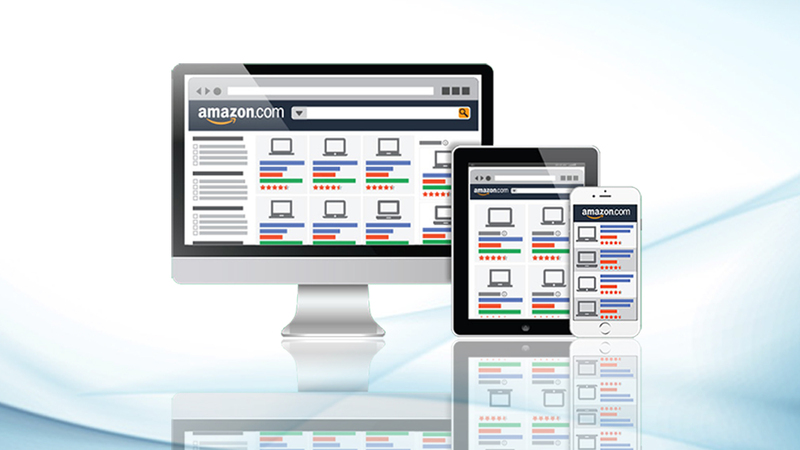 If you are an Amazon seller and sell your products frequently online, then you must visit eStore Factory today. They are Amazon branding expert and will help you get more visibility and sale on your products by astute implementation of SKU codes.